We love beer infographics and judging by the amount that they are re-tweeted any time that we post them a lot of you guys love ’em too. No matter the question…Beer is always the answer! Please click on the Infographic to go to the original. Click to enlarge and view the Infographic on the origin website. 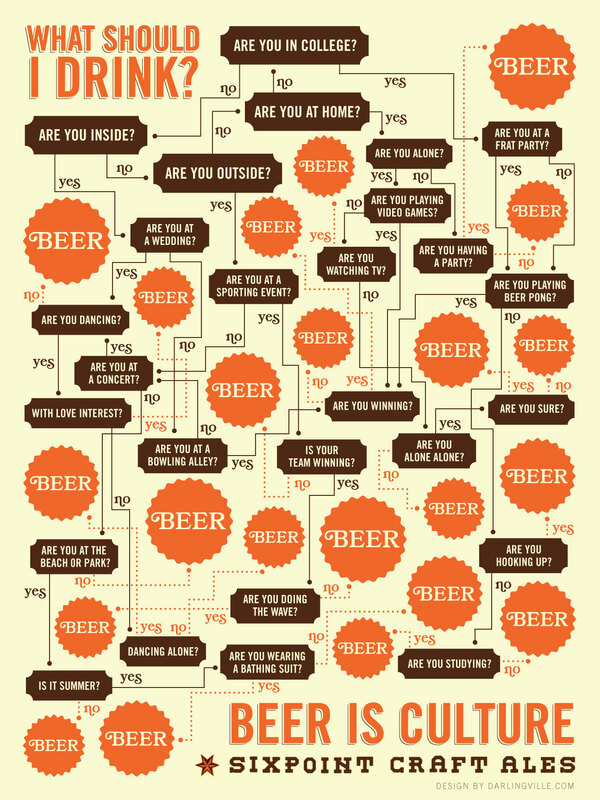 Great Beer Infographic! How many have you had? The Brewing Process Infographic, click on the pic to go to the originators website. Beer in Colorado, click on pick to go to originators website. 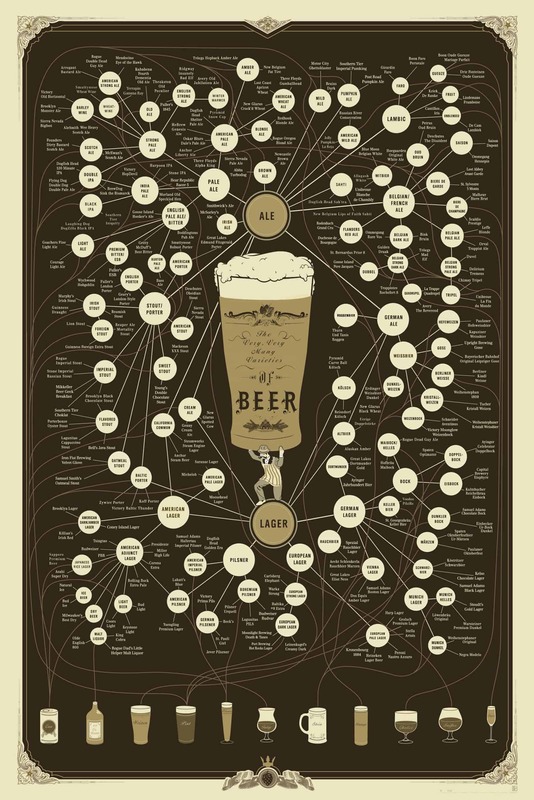 The best Beer Infogram ever! Please click on the pic to go to originators website. 3 Reasons to Drink Beer From a Glass – Beer Infographic. Click on the pic to go to the originators website. Beer Infographic – How Beer Saved the World .Please click on pic to go to originators website. These are awesome infographics! There is so much info in these that i am still trying to digest it all, but I have certainly learned quite a lot.